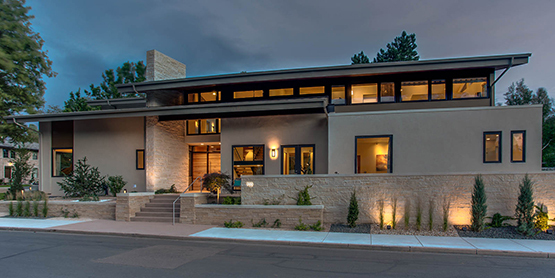 Over the past four decades, we have built affordable, custom homes in Denver and the surrounding area, encompassing a full range of architectural styles. 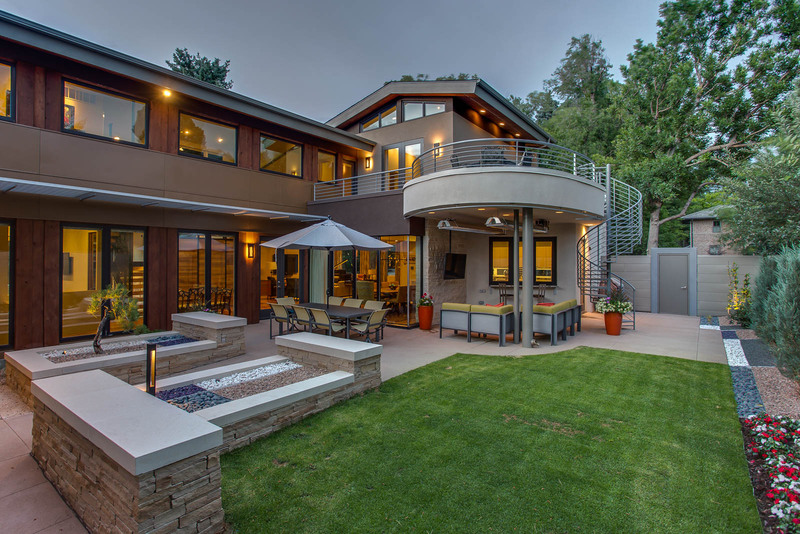 Our wealth of knowledge, experience and impeccable reputation provide our clients with peace of mind from the conception to the completion of construction. Our belief is that excellence is defined by the ability to exceed our client’s expectations and to bring your dreams to life. 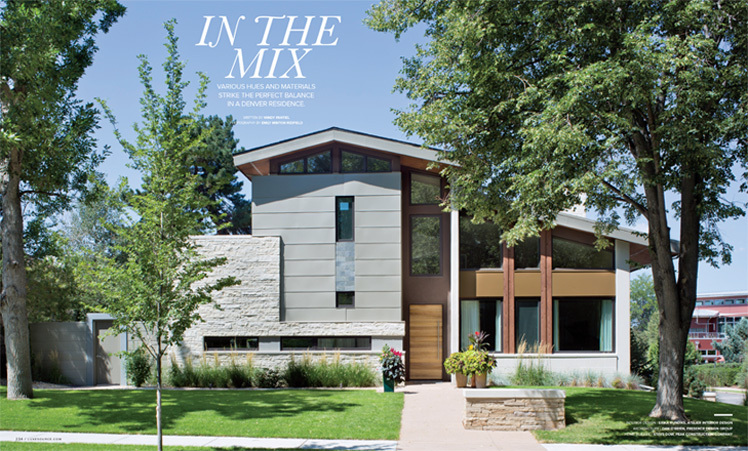 Peak Construction Company is featured in Luxe Interiors + Design magazine. To see the complete six-page feature in full size, click to open the pdf file. Peak Construction saved our house. 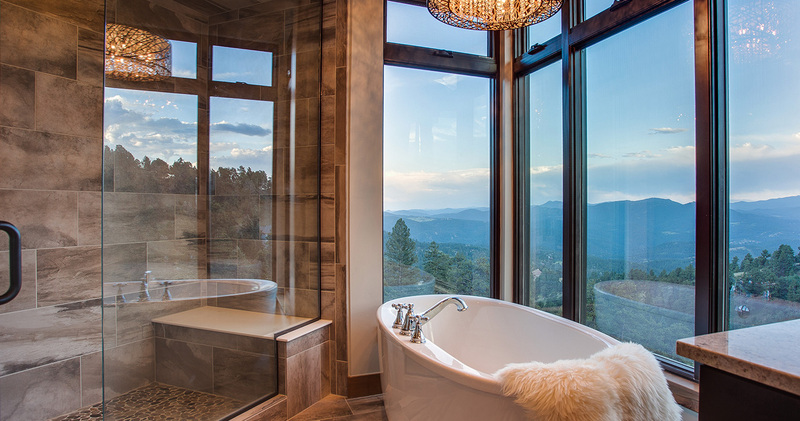 We started with another builder in the mountains, but when that budget came in $170K over our maximum, we called Steve for a second opinion. He showed us comparable houses he had built, and reassured us that the finishes we wanted could come in on budget. Steve made sure we were aware of any overages in an effort to keep construction costs down. He counseled us in areas where we could spend a little more and get huge returns on minimal investment, like turning a large crawl space into storage and a smaller storage room into a wine room/office. Finishing the home 3 months sooner than the other builder proposed saved us a bundle, too. You hear horror stories of clients working with unscrupulous builders, but that was not our experience. Steve Dow was honest, ethical and communicated with us every step of the way. We were friends before and even better friends now. In the beginning, I had a vision of saving money and building my custom home myself. 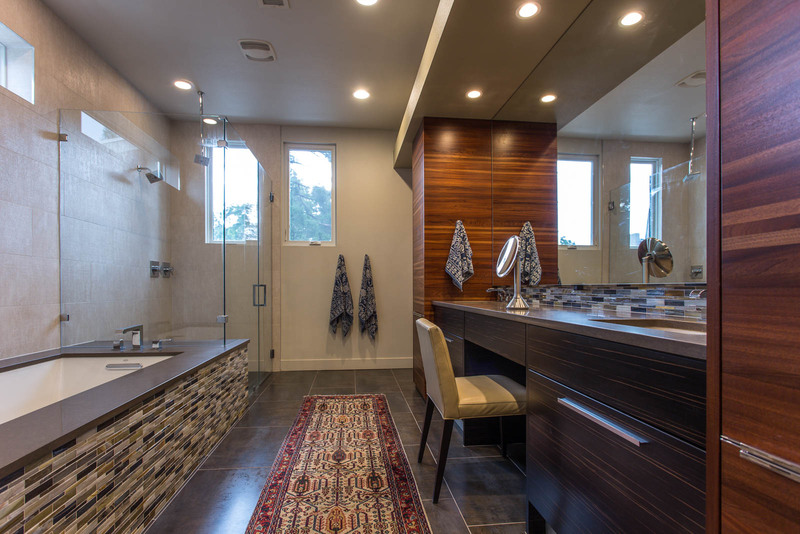 I realized early on that it was way beyond my expertise and that a professional company like Peak Construction was necessary to coordinate the process. I appreciate how you took charge and saved us money in the long run. Your guidance and clarity made for smooth construction from start to finish. In summary, we couldn’t be happier. 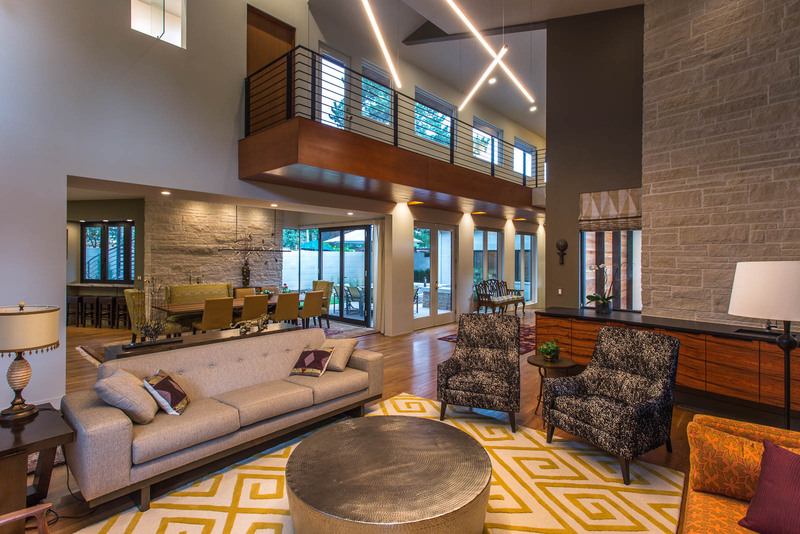 We were extremely pleased with Peak’s commitment to quality, dedication, and detail in the planning and completing of our home. We appreciate your leadership, excellent management of your subcontractors and attention to details. The home was on time and met our spending budget. Steve is a customer oriented professional that made our experience positive and the process smooth. 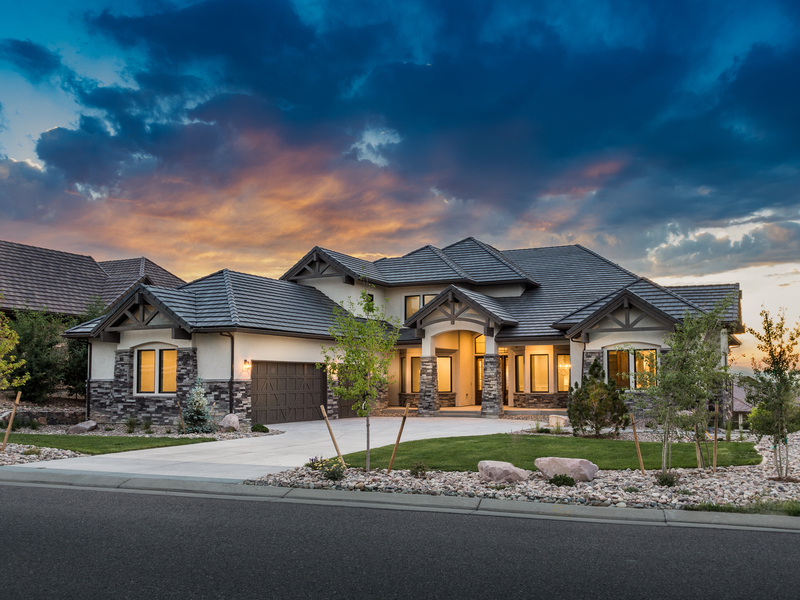 We truly feel that our home was custom designed for us; it is our distinctive home! I can’t overstate the outstanding work that Peak has done. They were proactively involved from the very beginning and sheltered us from risk. From helping me select the perfect lot, to working closely with the architect, all the way to the finishing touches on our home. Peak’s team has worked tirelessly throughout the entire process. Steve, I could never have imagined how building a home from the East coast could be so smooth. 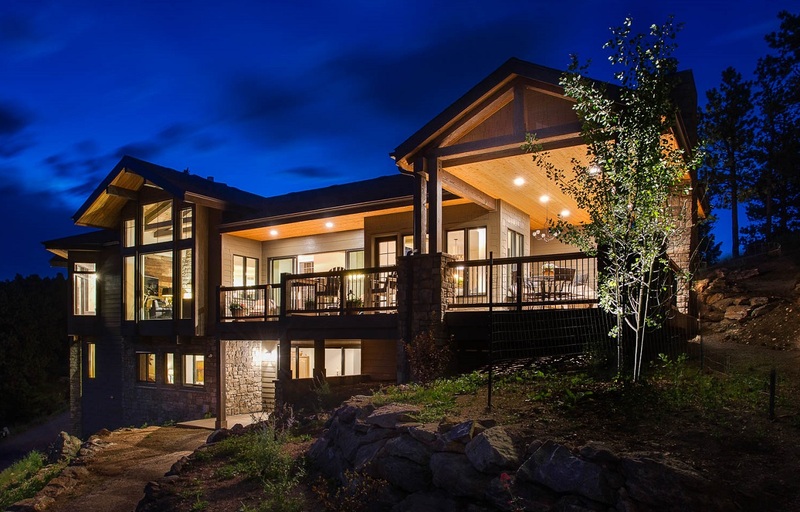 From the photographs of ongoing progress throughout construction phases, the emailed detailed information to the weekly telephone conversations, you gave us the confidence that that our custom home would meet our budget and expectations and it did! We appreciated your dedication and the way you informed us of everything that was happening at any given time. Great job and thank you!